General Overseer of the Redeemed Christian Church of God (RCCG), Pastor Enoch Adeboye, has explained the reason for his decline of the headship of Christian Association of Nigeria (CAN). 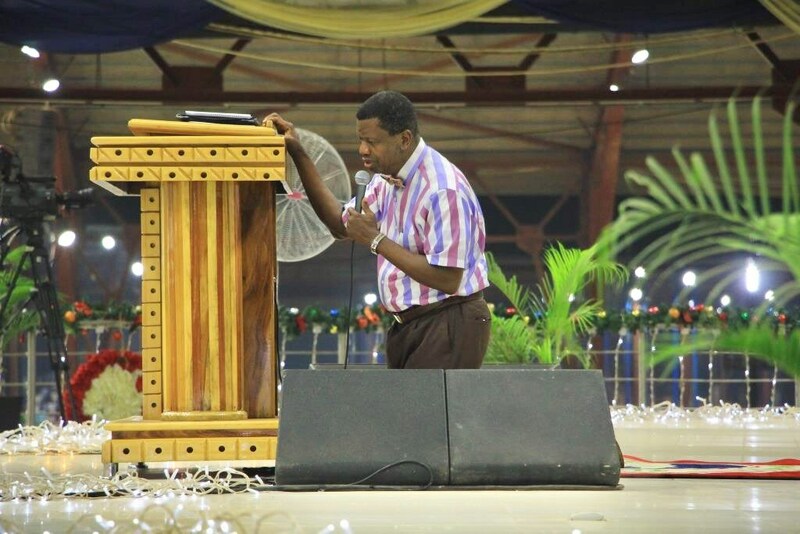 Speaking at the ongoing 66th annual convention of the Redeemed Christian Church of God, held at the Redemption Camp in Ogun State, Pastor Adeboye on Wednesday night said people have been approaching him with proposals to head the umbrella body of Christians in the country. According to Najia ChuchNews, he addressed the crowd of worshippers saying he rejected the offer severally because he does not want to be an ordinary Christian, rather he wants to excel. Adeboye said “Whether you believe it or not, people have approached me, they want me to be president of the Christian Association of Nigeria, CAN, but I have said No! No!! No!!! “That is not what I am after. When I accepted Jesus Christ, there was only one demand I made from God and that is that I do not want to be a mediocre” he added.